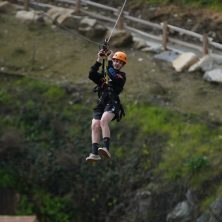 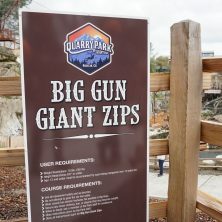 Get ready to fly on our Big Gun Zip Lines! 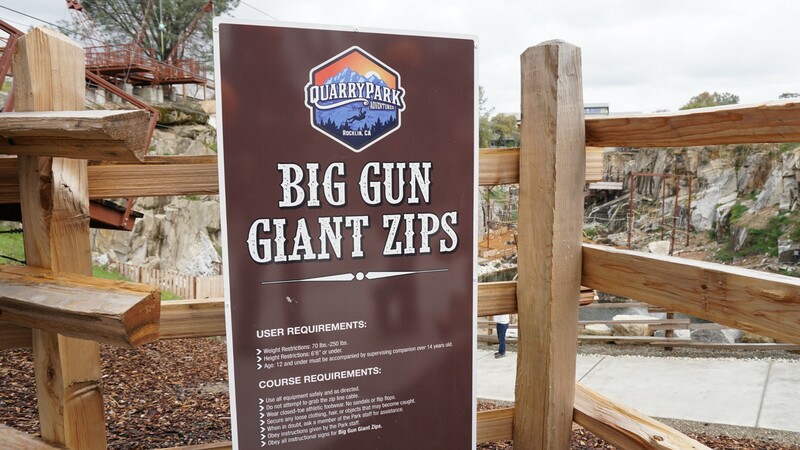 From 60-feet above the pit of Big Gun Quarry, you’ll race at more than 30 miles-per-hour on zip lines stretching 1200-feet in length! 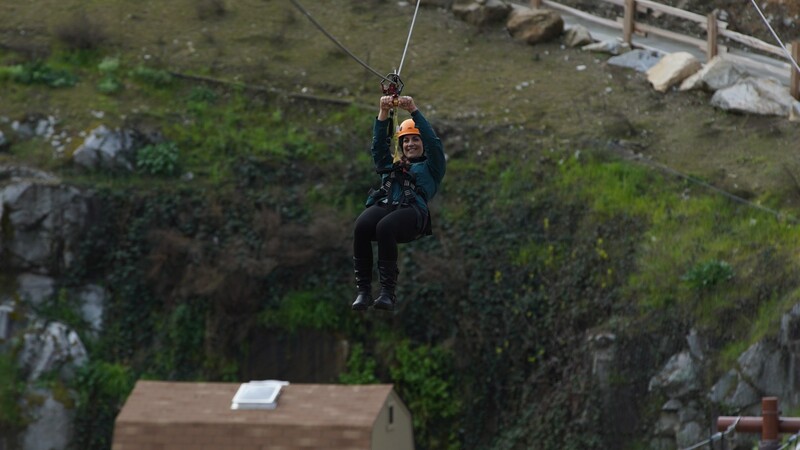 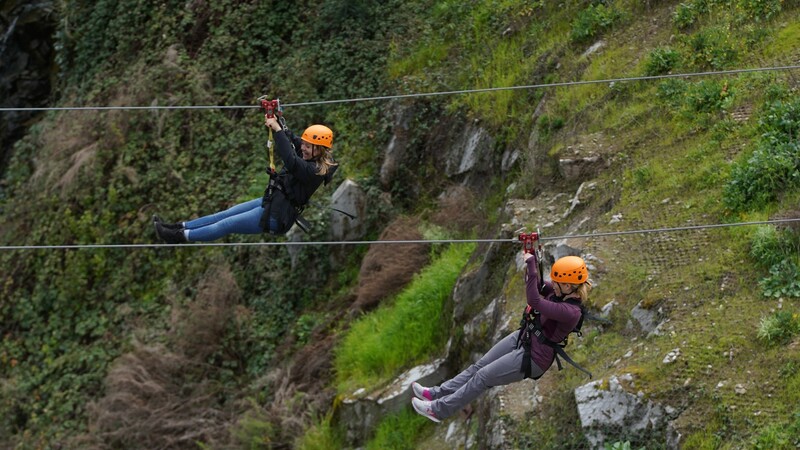 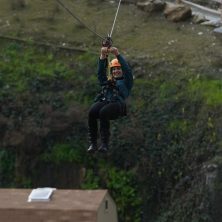 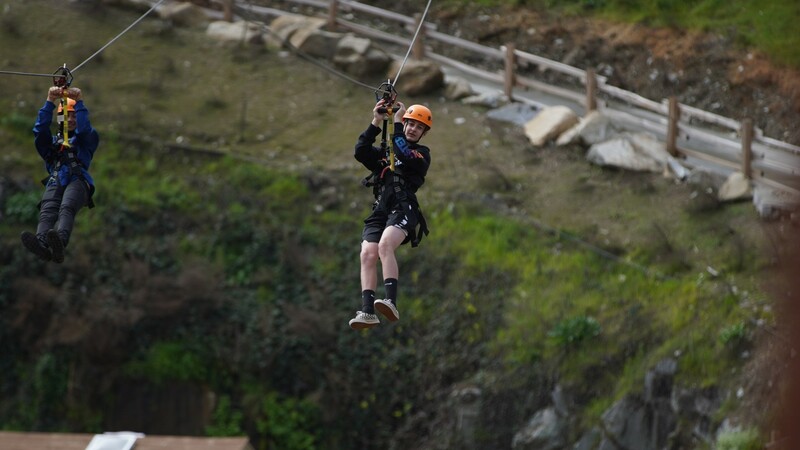 Our zip lines will quench your need for speed, and are likely to keep you coming back for more! 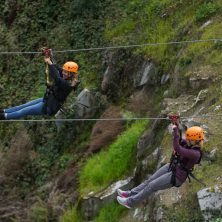 The side-by-side design of our zip lines means you’ll enjoy soaring alongside family and friends — a race that’s sure to be a lasting memory. 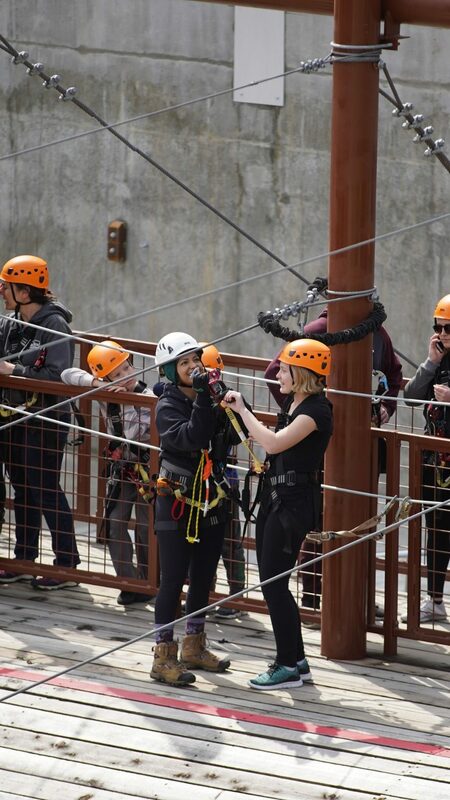 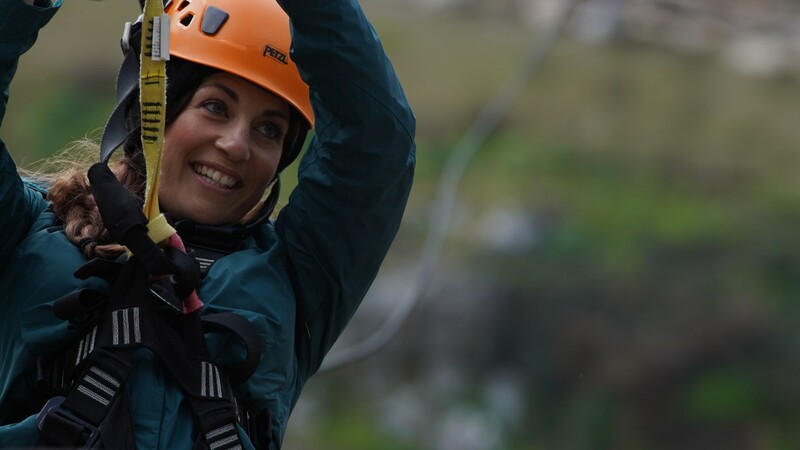 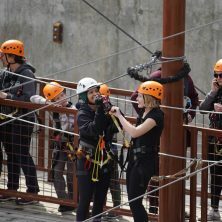 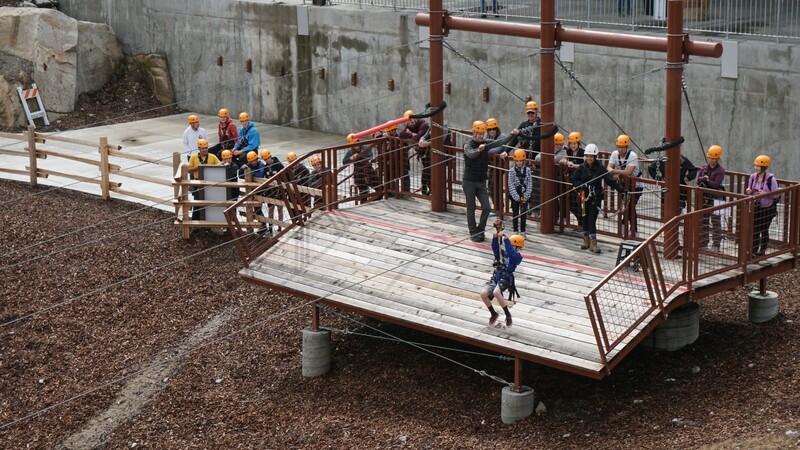 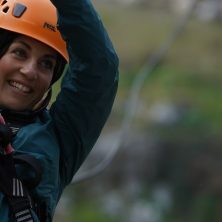 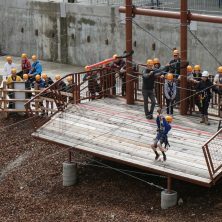 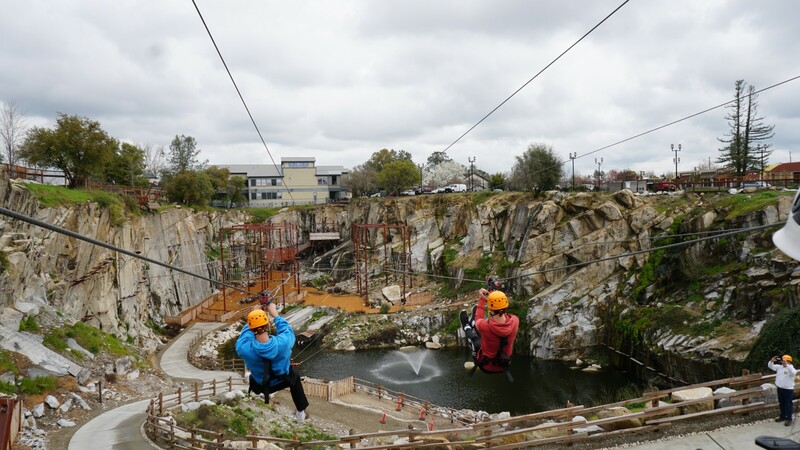 ($39.99 Adults / $34.99 Kids 12 and under) for up to four hours of unlimited ziplining, climbing and challenge fun at Quarry Park Adventures.